My client asked me to implement the busyindicator in a different fashion , which will match the theme, he don’t want to see the regular blue progress bar. So that i got a wonderful idea to implement this, with which my client impressed a lot and he is so happy with that 🙂 . BorderBrush: to change the black background. 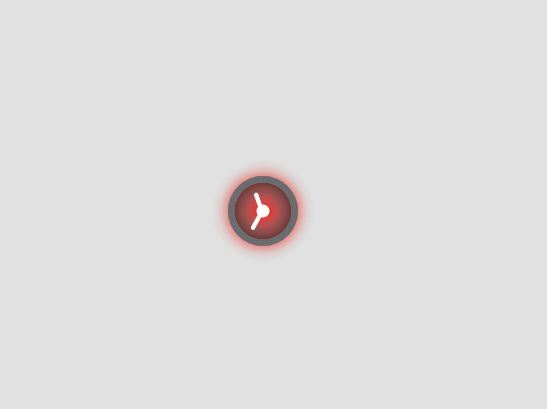 and for Glow(in this case Red) you need to change it in the Control template. This entry was posted in Styles and tagged progress bar. Bookmark the permalink.